Architects, builders, project planners, and an assortment of other AEC industry professionals, have been seeking ways to lessen the industry's impact on the environment since the early 2000's. This desire for the betterment of the environment has led to multiple design programs intending to focus accountability on environmental impacts. The LEED certification is one of particular interest within the industry. LEED is an abbreviation for Leadership in Energy and Environmental Design. When it comes to being LEED certified, there are numerous classifications including: Certified, Silver, Gold, and the highest sought after - Platinum. When browsing the U.S. Green Building Council website, it was discovered that of the 111,215 LEED projects listed, 6,633 buildings have achieved the LEED Platinum status. In 2017 specifically, 777 projects earned the Platinum certification. 1. Taipei 101 - Xinyi District, TPE, Taiwan. The Taipei 101 building was known as the world's tallest building until the title was overtaken by the Burj Khalifa in Duabai in 2010. 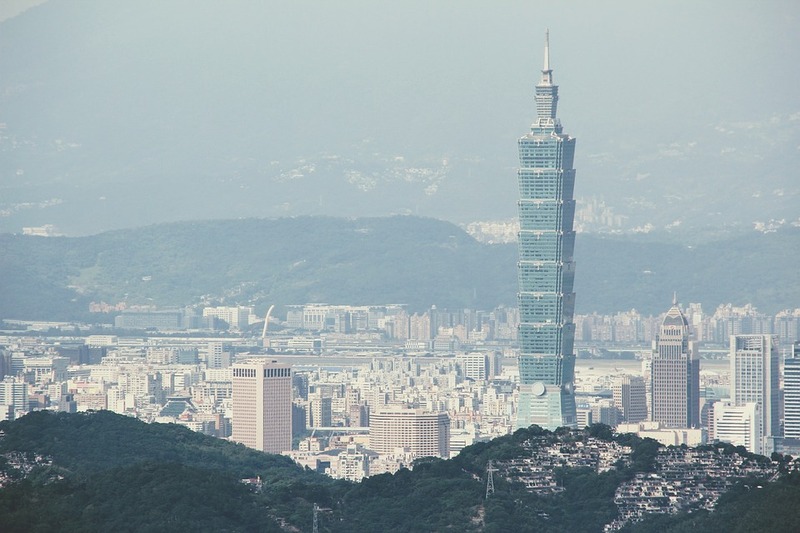 Despite losing the title, the Taipei building has still made a claim to fame by becoming the tallest, largest and highest-use green building in the world with its LEED platinum certification in 2011. Through multiple initiatives such as waste reduction, water savings, and energy conservation, the Clinton Presidential Library became the first federal building to receive platinum LEED rating. The Robert Redford Building which is the headquarters for the National Resources Defence Council, has controversy over whether or not it was the first structure in the United States to achieve LEED Version 2 Platinum status. Regardless of whether or not the building was the first for achieving platinum LEED in the United States, it was the first to boast about net-zero production of carbon dioxide in the United States. As reported by Grist, twenty percent of the building's electricity needs will be supplied by a 7.5 kilowatt solar-electric array on the roof. In the event of using fossil fuel, the carbon emissions are offset by purchasing carbon-free renewable energy. The Vancouver Convention Center is a remarkable LEED building because it has earned multiple LEED certifications. It is the first double LEED Platinum convention center in the world, and is the first v4 Platinum Existing Building project to be certified in Canada. The Business Instructional Facility at Illinois Gies College of Business was the first 'green' building on the campus and among one of the 14 other LEED certified buildings at any university within the United States that were recognized for being certified LEED platinum. After renovations and the reopening of the stadium in 2003, SMG, Soldier Field's stadium management company, vouched to take more green initiatives and implemented energy conservation and recycling programs. Their desire to become more green didn't go unnoticed. In May 2012, Soldier Field was awarded the status of LEED for Existing Buildings, making it the first National Football League stadium awarded a LEED certification. 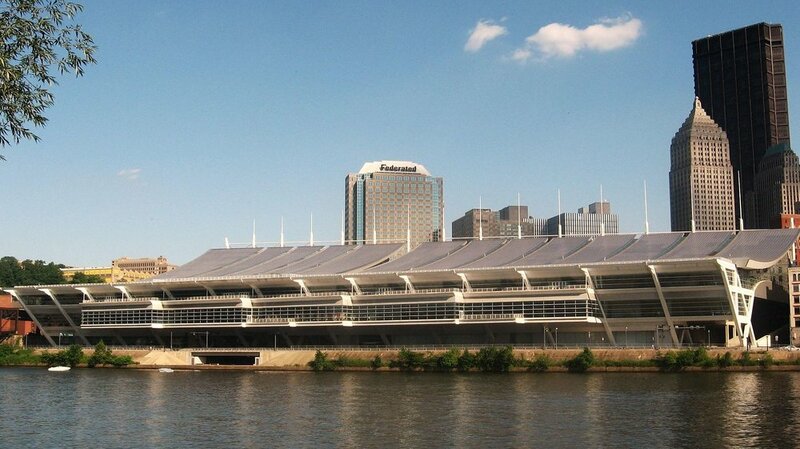 In 2003, the convention center was the largest 'green' building in the world and the first to obtain Gold LEED status for a new building. Later, in 2012, the building was awarded Platinum certification which made the convention center the first in the world to achieve certifications for the original build and new construction. Installing automated thermostats, sourcing local materials, and implementing solar and geothermal renewable energy are just a few of the ways that the Bardessono hotel achieved their LEED Platinum Certification. At the time of receiving their certification, the Bardessono Hotel was one of only three other hotels in the world to achieve LEED Platinum status. 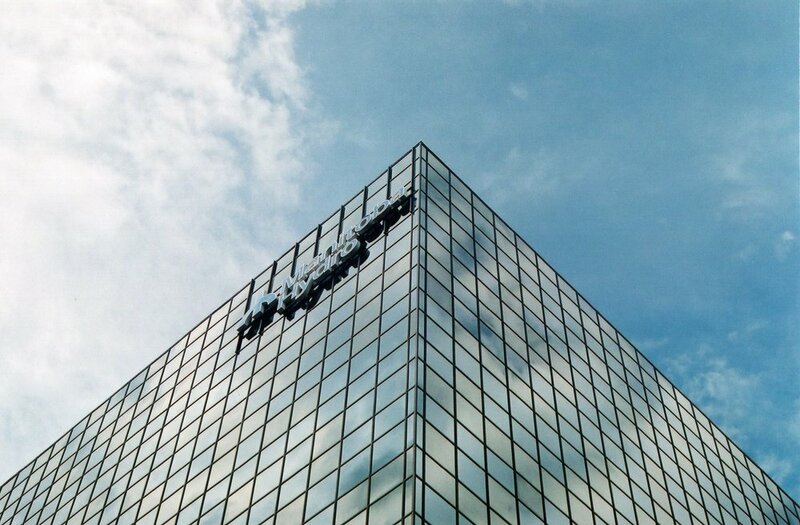 The Manitoba Hydro Place is a prime example of harnessing the power of the sun. The building uses an extensive amount of glass to maximize natural daylight for employees and has solar panels installed to provide power to the building. When the building achieved LEED Platinum status in 2012, it was the first office tower to achieve the status and was known as the most energy efficient office tower in North America. The Bank of America Tower was the first skyscraper to achieve LEED Platinum certification and with its achievement came controversy. After the building was completed, individuals began speculating on the energy efficiency of the building. Some went so far as to call it an 'energy guzzler' and released proof of its inefficiencies. With proof in hand, the controversy really began. Individuals wanted the skyscraper to be stripped of its LEED status, however, Scot Horst, LEED's senior vice president released a statement indicating that the building was for all intents and purposes a LEED building and the status would not be revoked. In 2016 the Hampton by Hilton Istanbul Zeytinburnu was awarded the Platinum LEED certification for innovation in architecture, sustainability, water and energy efficiency. The hotel features sustainable landmarks that have light colors to avoid heat island effect, a black water treatment system that collects waste water from the rooms and uses the recycled water for landscape watering, a cogeneration system to generate electricity from natural gas, paints and coating with low VOC emissions, and was built with 25% used materials and 66% local materials. The hotel is also the first Hilton hotel to be awarded with Platinum LEED Certification.